Challenge the clock in the fastest word game on Earth! Time is counting down and every word you spell gives you a bit more time. The longer the word, the more time you get. 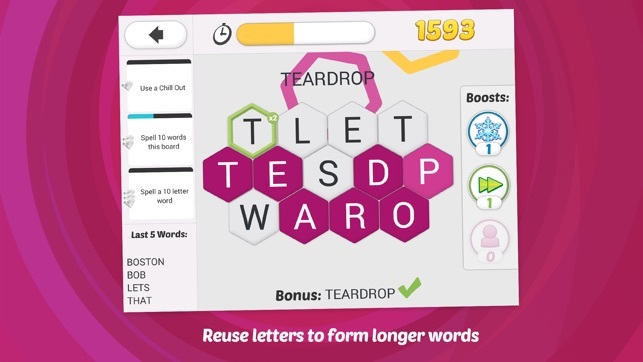 Spelling words scores points and rewards you with gems. Longer words score more points. How good are you at word games? Can you spell an 11 letter word, or spell 40 words in a board? 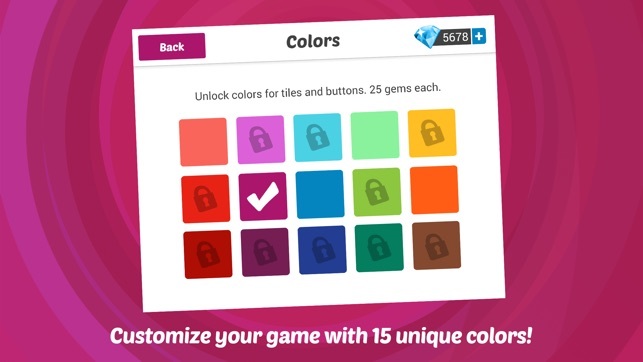 Every game starts with three challenges that will earn you more gems! Every board has a hidden bonus word--- find it for a massive time bonus! Kick up your score with three boosts that keep you in the game longer to get higher scores! Activate Chill Out to freeze the timer, use Bonus Buddy to help find the Bonus word to fill your timer, or Skip the Board to get out of a tight squeeze! Use all the letters in the board to advance to the next new letter grid. Keep spelling as long as you can. 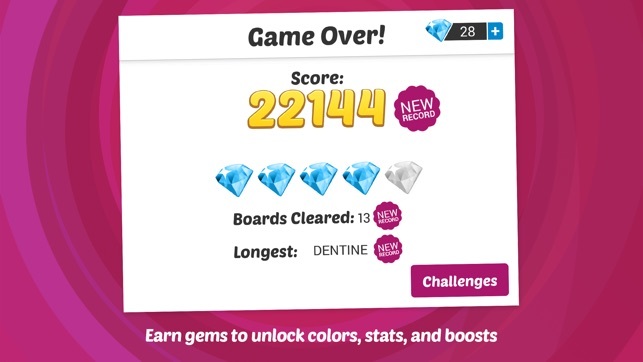 The more points you score, the more gems you collect. 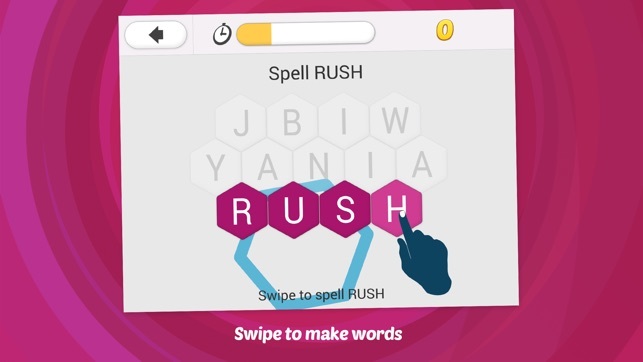 Don't want to RUSH to spell words? 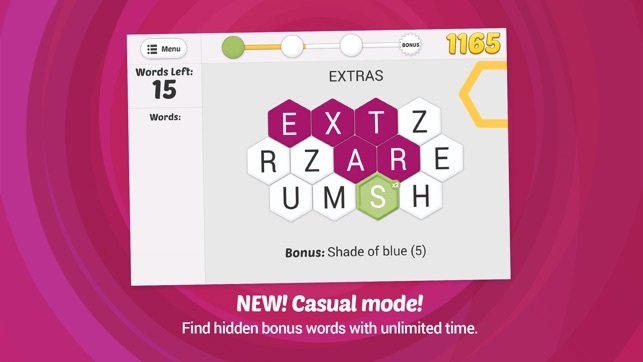 Our brand new Casual mode allows you to take your time - spell from 5 to 15 words in a board, and try to get the Bonus words to unlock a special Bonus board! Want an ad-free version with a bunch of extra cool stuff? 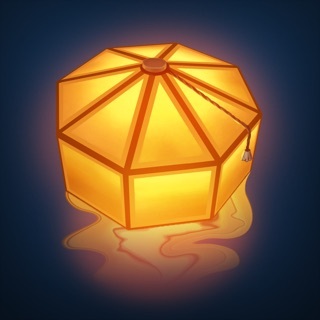 Download Lexigo Rush Gold for only $2.99! 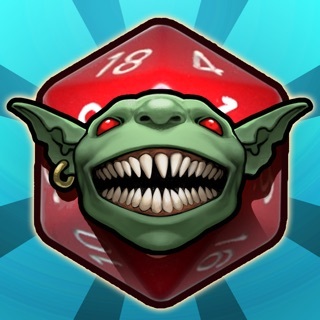 Connect now with your Asmodee Digital account to be able to play on different devices! 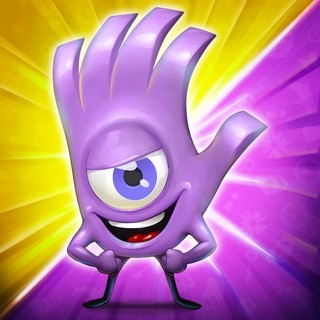 © 2014 Lexigo Rush Free published by Asmodee Digital. 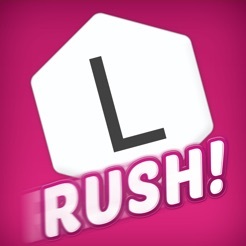 Lexigo Rush original game published by Wiggles 3D.